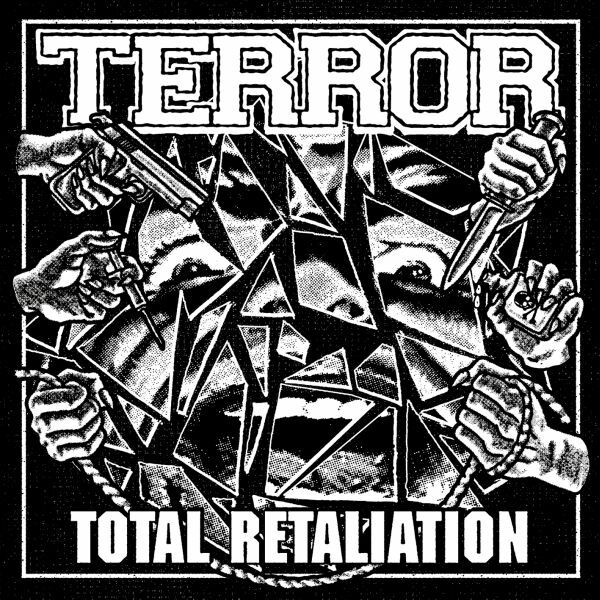 TERROR - TOTAL RETALITATION (CD) | Online Shop | Wizard LTD.
- TERROR ARE HUNGRY FOR REVENGE – ARE YOU TOO? The new album which is penned for a September 28th release date features FIT FOR AN AUTOPSY’s Will Putney (THY ART IS MURDER, BODY COUNT, KNOCKED LOOSE) in the producers chair and is the band’s first new material since last years »The Walls Will Fall« EP. Clocking in at just under 30 minutes, »Total Retaliation« is a succinct yet intense message of resistance within a world that can inspire little else. It’s a helping hand for the disillusioned and a firm middle finger to the authorities that are tearing apart society as we know it. As the band’s seventh full length studio album it serves as yet another example of why TERROR have not only endured but remained at the top of their game for over 15 years.